The Shibunkaku Group, established in Kyoto in 1937, is dedicated to promoting high-quality Japanese art and culture both in Japan and overseas. Through art and antiquarian book dealing, as well as a publishing business, it is committed to introducing Japanese aesthetics and philosophy to a wider audience. 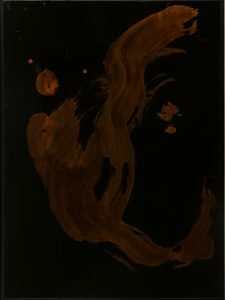 Shibunkaku promotes both established and emerging artists; while its publishing division aims to introduce both established and young scholars’ written works to the public. The Shibunkaku Group aims to encourage an appreciation and deeper understanding of Japanese art and culture through education and promotion.